Lester Sherwood Kinney, 86, of Edison Park. Passed away April 5, 2019 at the Danish Home. U.S. Army veteran. Beloved husband for 59 years to Joan Theresa Kinney, nee Lindeman. Dear brother to the late Arthur Kinney. Brother in law of the late Lucille Gustafson. Lester is survived by many special people: Joseph (Maria) Horvath , a cousin of Joan’s, Carmen Gibbs, Lester’s caregiver, Marilyn Cook, Carole Edwards and also many cousins, loving friends from church and neighbors. 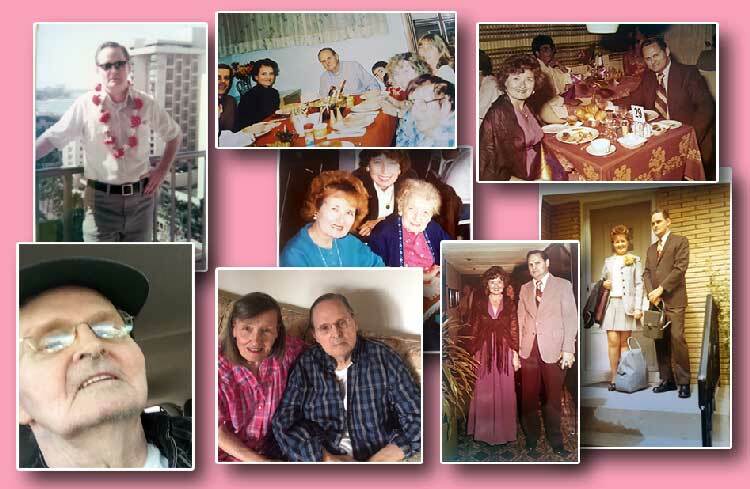 Lester loved the great outdoors, was an avid skier; enjoyed travel; the Lyric Opera; the White Sox; helping at church and working in his garden. A visitation will be held Friday, April 12, 2019, at the M J Suerth Funeral Home, 6754 N. Northwest Hwy., Chicago from 10:00 am until time of his funeral service at 11:00 am. Processing to Mt. Auburn Cemetery in Stickney for military honors and entombment in family mausoleum. Memorials to the Edison Park Lutheran, 6626 N. Oliphant. Ave, Chicago, Illinois 60631 appreciated. For further information 773-631-1240 or www.suerth.com.